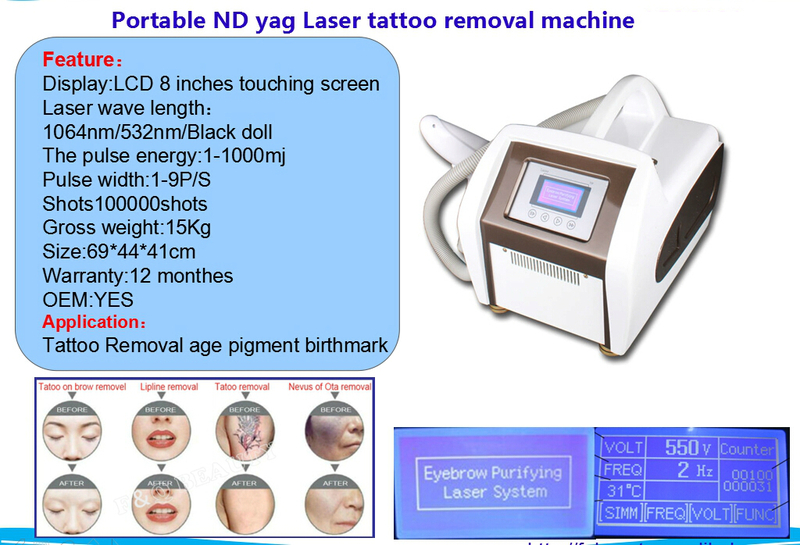 We are a manufacturer and trader of Dermatology Cosmetology devices and weight loss machines, Owing to its optimum functionality, low maintenance and compact design, the cosmetology laser equipment's are highly demanded. We are manufacturer and trader of Physiotherapy Equipment and Body Care Products. Owing to its optimum functionality, low maintenance and compact design, the physiotherapy equipment is highly demanded.